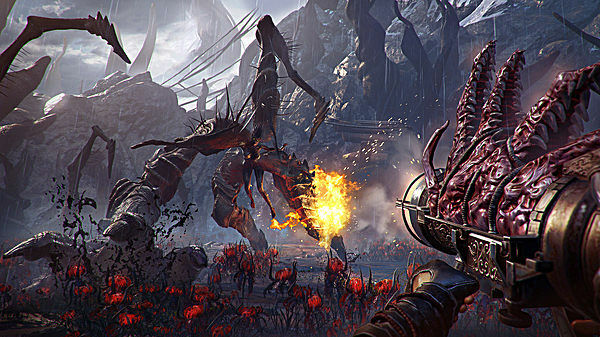 Flying Wild Hog are taking Shadow Warrior 2 in a new direction that differs quite a bit from past titles. 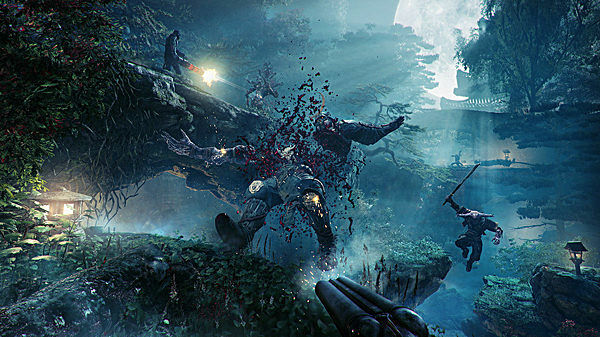 As opposed to the linear level design of the previous titles, Shadow Warrior 2 is taking a more open approach to its levels. 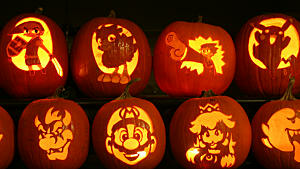 That, along with the new features and mechanics, may not appeal to long-time fans of the series. Some of the new gameplay mechanics are similar to that of Borderlands. 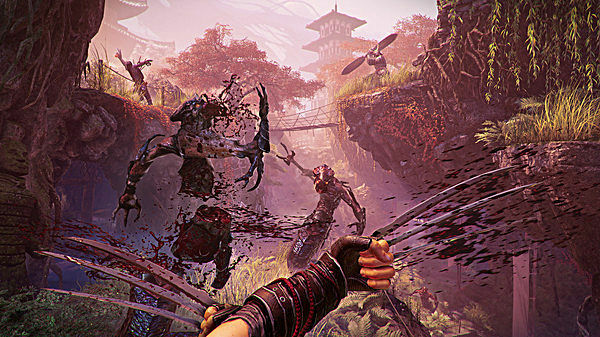 While the previous title was a linear level-by-level game, Shadow Warrior 2 operates from a hub. 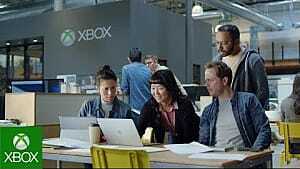 While at the hub, players will be able to accept quests and upgrade abilities. All the missions except for story-specific events will take place in procedurally generated levels. The generation includes randomized enemy positions, terrain, buildings and weather conditions.This new feature plays into the story that revolves around different dimensions. 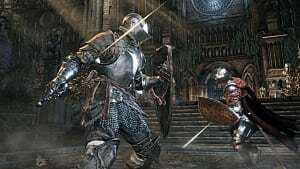 Enemies also have health bars, damage points are shown and there are different variations of enemies, including Supreme enemies. Supreme enemies are much bigger, tougher and deal more damage than their normal counterparts. Both the scaling enemies and hubs are features reminiscent of Gearbox Software's Borderlands franchise. There will be over 70 weapons to get your hands on. All weapons can be leveled up and tuned. You will be able to level up weapons by killing enemies who will drop gems to add elemental properties to your gear. Why would it not appeal to everyone? 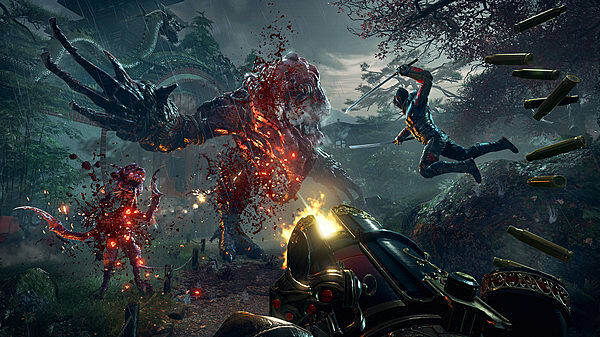 Shadow Warrior 2 is leaving behind the level design it is known for. As far back as 1997, the entire series has always been linear. This choice of design has its merits. Let's be honest, we all like to play a simple and straightforward game from time to time. Open levels or open worlds can be awesome, but with so many games now adopting this, it is nothing new. Linear games are often more rare nowadays than the open-world variety. Not to mention linear gameplay is what is expected of the series. The lack of this expected familiarity alone may be off-putting to some fans. 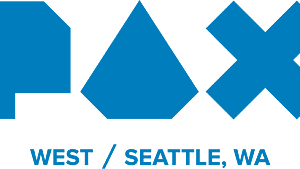 That is not including those who do not like procedurally generated levels. I feel the linear design is what a lot of fans of the 2013 reboot loved. It was a first person shooter that wasn't trying to be modern or fancy. It has some modern mechanics but the game is still very 90's at its heart. Modernizing the sequel too much runs the risk of losing that nostalgic spirit and simplicity. As for the new features and mechanics, they could also make things too complicated. 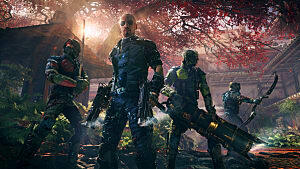 Like the level design, the name Shadow Warrior brings a sense of simplicity to it. Perhaps this simple nature also fuels the series' nostalgic joy. 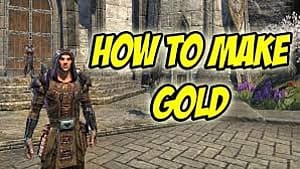 What are my thoughts on the game? Personally, I am excited, but anxious. I generally enjoy games with procedurally generated levels. I do wonder if it the right choice for a series like Shadow Warrior. Flying Wild Hog's games have always been about bringing the 90's back to the FPS genre. 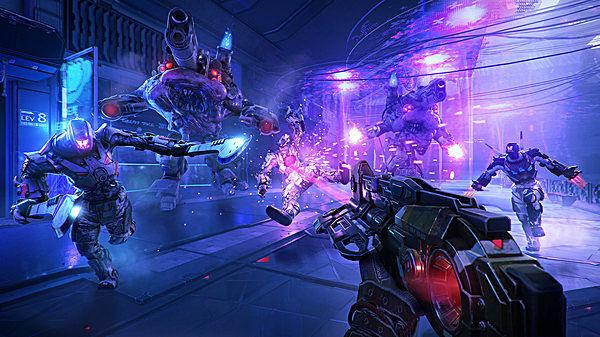 We first saw this from their first title, the old-school FPS Hard Reset and its expansion. This later continued with the reboot to Shadow Warrior. 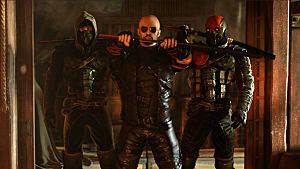 I can't help but feel that Shadow Warrior 2 may be leaving behind what makes the studio unique. 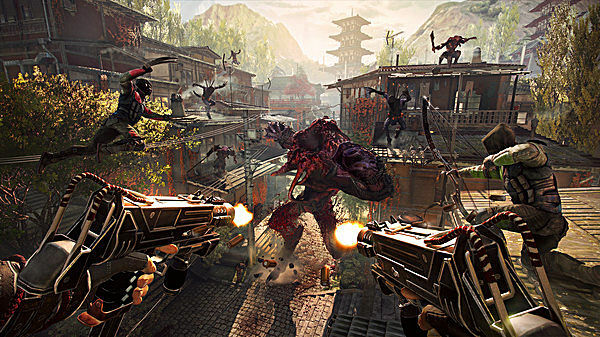 Between the new features, mechanics, procedurally generated levels, and the four player co-op, Shadow Warrior 2 sounds like it is jumping on the modern FPS bandwagon. We already have plenty of games with such features, without this doing the same. 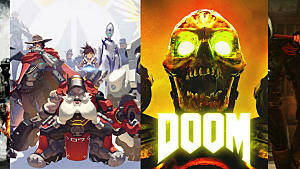 I can only hope that the game does enough to separate itself from others while also keeping the nostalgia of the first.